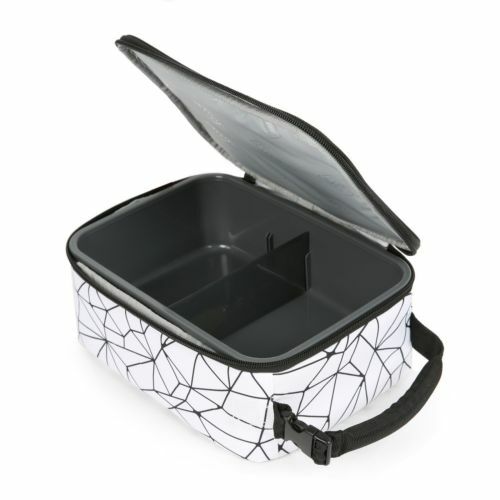 The Upright Hard Body Lunch Box features a hard liner with adjustable divider that allows you to separate the soft stuff from the hard to keep sandwiches from getting smoothed by drinks. 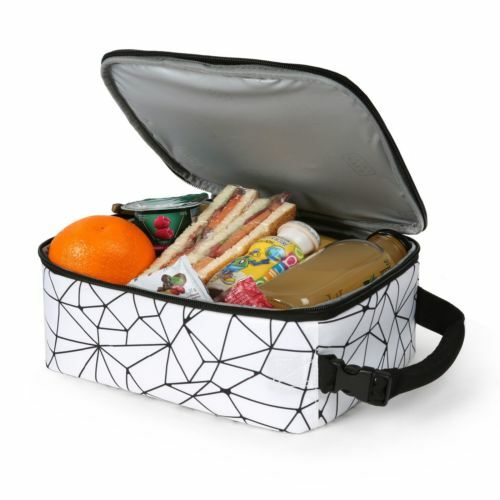 High density thermal insulation keeps food and drinks cold and the Ultra Safe easy clean lining has Microban to protect against bacterial odors and stains. 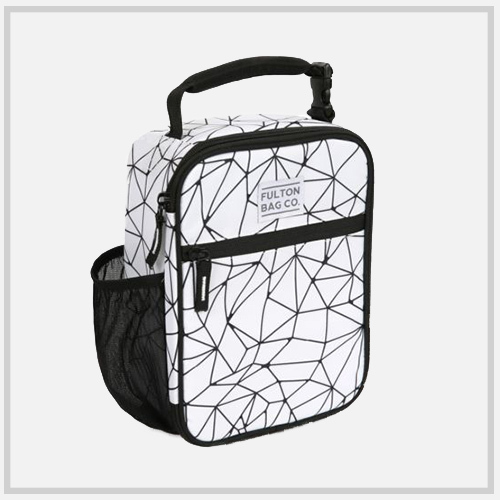 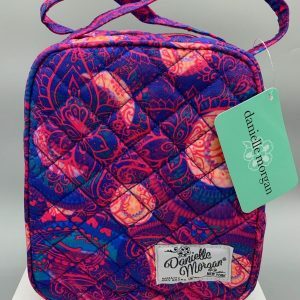 The exterior of the lunch box features a zippered pocket and padded handle with a Swing Clip that attaches to backpacks or briefcases for hands-free carrying.